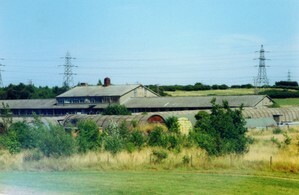 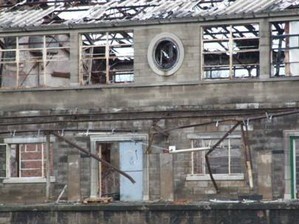 Grassmoor colliery was chosen to house the North Derbyshire Area Training Centre for miners. 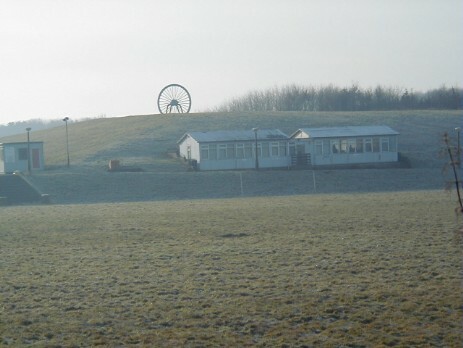 In 1957 on January11th at a cost of £77,000 the unit was officially opened. 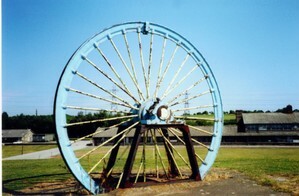 The colliery was still in production until the early 1960’s. 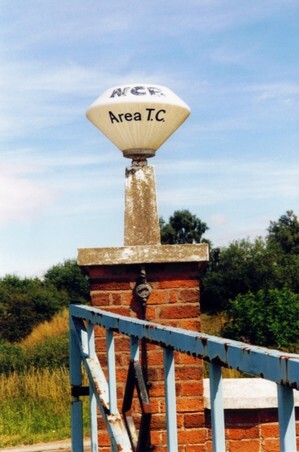 Photographs from the collection of the Author and Alec Jackson.